Shed stress and book your ideal clients confidently and easily. Learn to manage objections and guide your clients to their best decision through an authentic process to sales. “To become a profitable coach, you eventually have to ask for the sale. As coaches, we are naturally driven to elicit the best from others. But when it comes to talking about ourselves and enrolling clients, suddenly we’re tongue-tied. Out of nowhere, we start to feel insecure and question the value of our services. The act of relating your services in an authentic, easy way is a challenge that’s often magnified when you don’t have a process to follow. Sure, there’s always work to be done around your money mindset. And understanding what truly motivates your prospective clients to “yes” requires continuous revaluation. But without a process, it’s easy to get lost and lose the sale, time and time again.” I’ll show you how (AND) make it fun! CONVERT shifts your focus from the agonizing process of sales to that of your chosen specialty: being of service to others. CONVERT is a specially designed business development course that provides you with the exact language and actual steps for closing the sale comfortably and politely. It’s a proven client enrollment process that teaches you the best way to convert prospects into coaching clients. You will learn how to reveal the “real” you to others and leverage a process that reflects the heart and soul of your business. Best of all, it’s an approach that is easily customized to you and your specific audience. CONVERT enables you to incorporate your own signature style and market your services authentically by speaking conversationally rather than using high-pressure sales tactics or, even worse, stalling when it comes time to ask for the sale. You’ll leave with a step-by-step process and a range of tools that enable you to easily manage objections and other obstacles to the sales process. 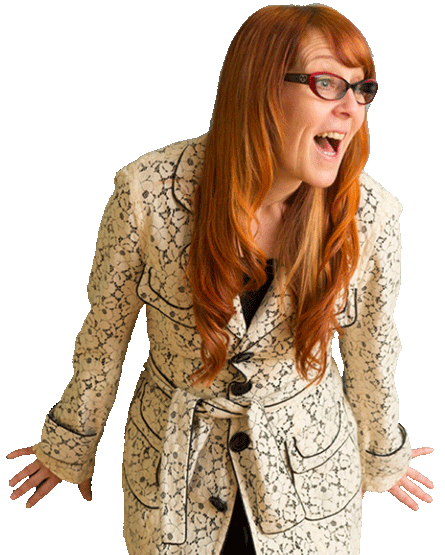 I’ll show you how to convert clients simply by making them feel good about themselves and the decision they’re making. Start out on the RIGHT path! Jumping right in Feroshia will show you the big-picture perspective and walk through the details. You’ll feel confident in knowing you are making the right decisions and taking the most strategic steps to enroll your ideal coaching clients. This module will take the mystery out of how you will get clients! Gain clarity on how to design your “polite” marketing & sales path to successfully captivate and convert coaching clients. Learn both in-person and online techniques to find, attract and convert clients. Decide for yourself what will work best for your “comfort” zone and save time, money and hardship doing those things that just don’t feel “right” to you! As a result of this module, you’ll can rest assured that you’re on your way to generating the client base you seek, being true to who you are. You will feel at ease knowing exactly what you need to do to effectively market and sell to others in this fun and natural process. You might even find sales something to look forward to! Clarity & Confidence = Cash. Your clients are buying future transformation – an intangible. 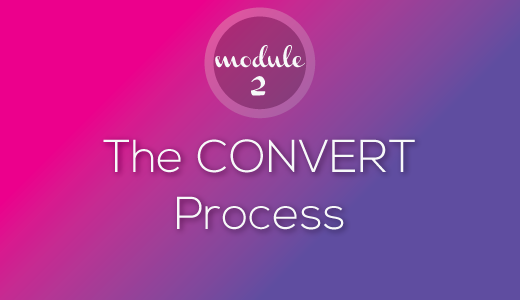 As someone selling the seeds of that transformation, you need a way to help them feel confident in you and your process, and that’s exactly what the CONVERT Process provides for both you and your prospective clients! Leveraging the core CONVERT template and sample scripts you will be able to make important customization decisions that reflect who you are and the clients you want to attract. Feroshia will walk you through a step-by-step through the system, developing each section with signature questions so it’s authentic to you. You’ll be able to elicit the exact information you need to effectively respond to your client’s intrinsic needs in a comfortable, confident manner. 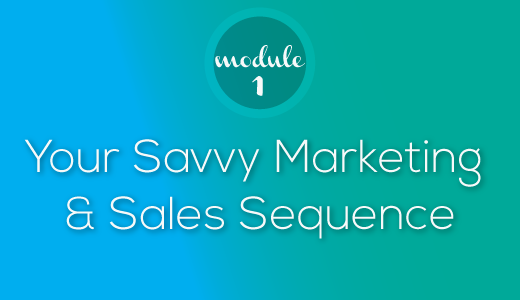 As a result of this module, you’ll have the clarity and framework you need to start creating your own sales enrollment process. You’ll know how to differentiate, making it easy for your clients to see you as the first (and only) option for their needs and desired outcomes. In any given relationship it takes two to tango – in sales it is the same. Discover how to overcome all objections in the sales process – yours and theirs. Feroshia will provide you with key insights on the distinctions between gender and age-ranges when it comes to sales and how to address each. Lastly, she’ll show you the hiding places where your own objections feed into your clients, costing you trust and ultimately the sale. 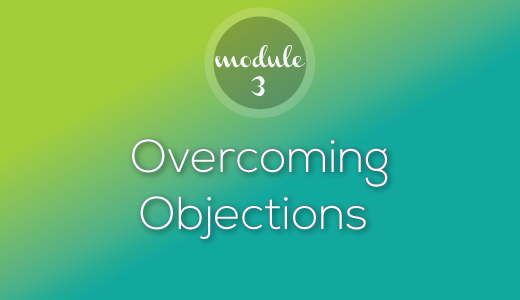 As a result of this module, you’ll be able to handle objections, stay calm and not take the evaluation of your services personally when prospects challenge your value, process or compare you to other options. You’ll quickly recognize when your sales approach needs a change, adapting quickly in the moment to build trust, confidence and rapport. No one wants to feel sold to or slighted… But we want to be heard and respected when it comes to our needs and desired outcomes. This module dives into the inner-workings of human nature when one is presented with an important decision. You’ll gain a deep understanding on how others make decisions, especially when it comes to investing in themselves and their future. Them, you’ll leverage the Enneagram (9 core personality types) and hone in on the inner-mindset and motivations of your prospective clients. Lastly, you will be able to speak to your prospects such that they feel heard, seen and deeply understood. As a result of this module, you’ll be able to speak intimately and effortlessly with your clients as you create a deep sense of trust and respect in you and your offerings. Sales happen when your clients like, trust and respect you. Knowing them well not only reduces the conversion time, it also feels good for all involved. Own What You Are Worth! You are worth way more then you think, knowing how to value yourself and your offerings is key to sustaining your work and self in the world. From here you’ll formulate various offers and create tiered pricing structures designed to upsell or cross-sell your services and products. Feroshia will then teach you the 3 most common mistakes that coaches make that devalue your offerings. 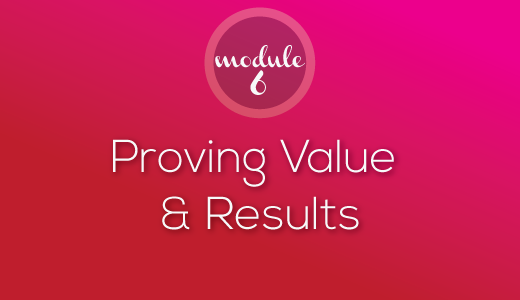 As a result of this module, you will be able to immediately give yourself a raise by understanding the true value of what you have to offer. You’ll also eliminate the guessing game when assembling a coaching package, possessing a firm understanding of the value of your coaching services in the niche you serve. We’ll also provide you with insight on the latest industry rates and pricing data to make sure you stay competitive. Showing (them) what you are worth! Now that you know your value, it’s time to let others know what they are missing. 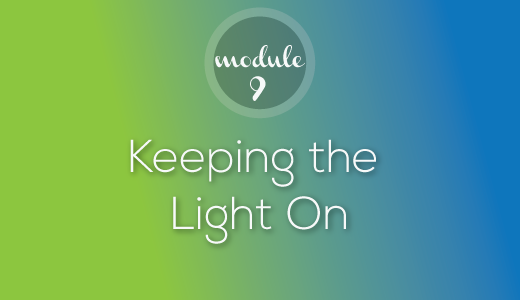 This module builds up your courage to speak candidly about the gift you are. Stop bargaining and over-promising, and instead provide the right kind of information that demonstrates the value of your offer. Learn how to respectfully create urgency and quicken the decision process. Leverage social proof such as written and video testimonials to create a tipping point in the conversation. 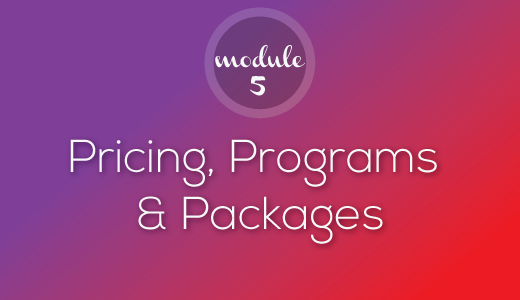 As a result of this module, your prospective clients will recognize their need to choose you and your services as you frame the conversation around your key offerings. Through deep listening and powerful questions, you’ll shift into an easy conversation that validates the value you bring to your clients and presents your true worth from multiple perspectives. Taking a break from the inner-work, we’ll dive into the creative process behind illustrating value as you gain insights on how to show your clients a clear pathway on how they will reach success! Feroshia will teach you how to use printed or web-based visual aides and even video to increase your impact in the sales process. Discover quick and easy ways to create graphics and find compelling, professional-looking imagery that doesn’t break the bank. Employ the right kind of imagery and words to create compelling and emotionally engaging content in support of your sales process. 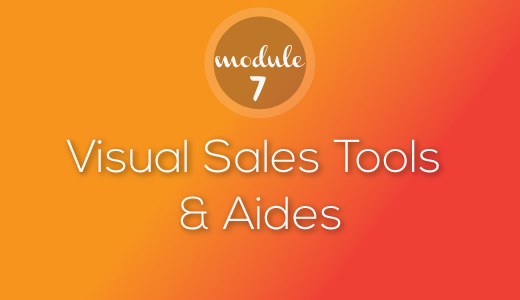 As a result of this module, you’ll know how to create support materials you can share with your clients as a focal point for your sales process. In addition to using these materials to break the ice with new prospects, you’ll also be able to leave meeting participants with valuable takeaways and a powerful memory of the value you delivered during the enrollment process. Far more than just a business card, the items you create here will demonstrate and explain the worth of your services in a nutshell – further justifying your fee. A deep dive into the real reasons, most fear selling to others, Feroshia will teach you how to adopt a golden mind set that will set you free from your own doubts and fears once and for all! 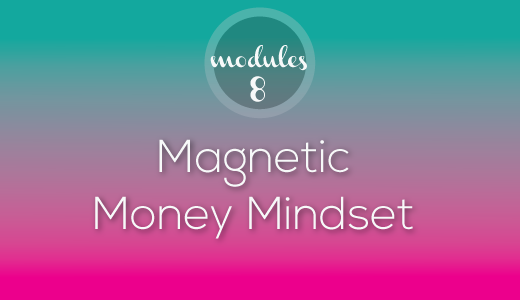 Identify the seven most common money mindsets that unconsciously block your success. Replace feelings of discomfort and awkwardness that often result when asking for money with confidence. As a result of this module, you’ll be able to stay calm, centered and self-assured during the sales process. You will be able to transform historic stories and outdated mental blocks that prevent you from asking for what you are worth. You’ll also discover how to pursue the clients you’d most like to work with as you remove fears related to personal rejection or rejecting others. Learn to capture and track your leads quickly and easily through software and processes that simplify the management of your leads. Remember: ‘No’ doesn’t mean forever. Often it means ‘not right now’ and that’s why you need reliable tools to stay connected. Stay top of mind with your prospects by leveraging email marketing to streamline and automate contact with your prospective clients. Capture prospective leads through your social media presence and website. Plus… Feroshia will share the most powerful and affordable customer relationship and coaching business management tools available plus other super-user-friendly online tools. 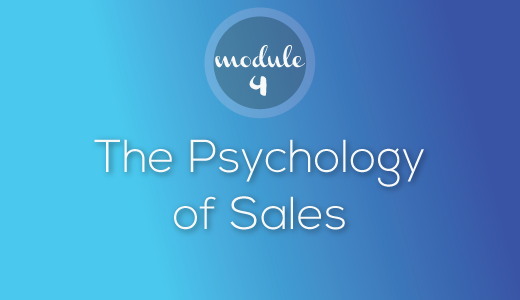 As a result of this module, you will continue to develop your relationship with prospects even if you don’t get a chance for a sales call in the beginning. For those who aren’t ready to act, you’ll stay Top of Mind for when the time is right, positioning yourself as an expert through automated friendly reminders of the value you can deliver. Gain an insider’s look into the world of online marketing and be able to start leveraging the power of your website and social media to start building your list of potential clients. 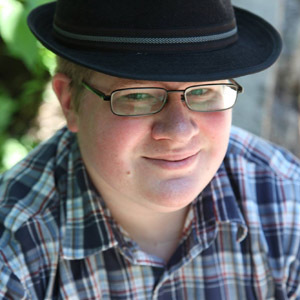 I’ll give you a behind-the-scenes tour of a website that produces leads and sales 24-7. 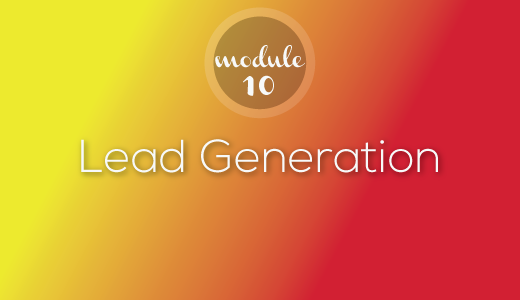 Be able to create a basic lead generation page and opt-In form + freebie! Begin immediately convert online visitors into your prospect pool and leverage simple e-email marketing techniques to get the conversation flowing. Save time by having a system in place that pre-screens clients, producing leads that are already warm or better. As a result of this module, you’ll be able to add in internet marketing techniques to your one-on-one sales and networking client enrollment processes. This will amplify the number of your coaching client prospects and broaden your potential client reach. Proven Method. Expert Mentoring. Fast Results. I’ll be teaching you and my other students how to create your own sales process – covering all of the essentials including how to track and manage leads. You’ll feel so confident in your process, you’ll let go of any old beliefs about sales and the value you have to offer! You look forward to it! A central component to your success is finding the right program (and an expert guide) for your needs. And I’m here to make sure you do! My goal is to help you discover the right path that will lead you to the results you seek. So here are the answers to some of the most commonly asked questions related to the Wisdom to Wealth programs available through Feroshia.com. If your question isn’t addressed below, please use the comments box below and I or one of my team members will respond within two business days. From time to time, we all have unavoidable scheduling conflicts or find ourselves a little under the weather. Unlike a college course, all of our sessions are recorded, enabling you to take part live or at a time that’s more convenient for you. Audio files of our calls are uploaded to the web and available for on-demand streaming, ensuring that you’ll never miss out or fall behind. As an enrolled student, you receive lifetime access to all of the training materials and any course updates associated with your program. This allows you to catch anything you miss and review all of the content at any point in the future if you feel you need a refresher. Most attendees are current coaching business owners or coaches committed to birthing their own business in the near future. More importantly, all are prepared to roll up their sleeves and dive into the process. All of my programs teach you the strategies of successful marketing and sales strategies that apply online and off. As a change-maker, you already know how to evoke change in others, now it’s time to create “change” for yourself as a lucrative luminary. This robust program teaches you the A-to-Z of creating a successful client enrollment system. This comprehensive step-by-step program walks you through the process of building an effective coaching business marketing strategy, allowing you to attract the clients and revenue you want. As with any aspect of personal or professional development: you get out of it what you invest. The program allows you to work at your own pace. But the more time you invest in each course, the more value you will get out of the mentoring. Each week, you’ll receive content that advances your understanding of business strategy and specifically how you’ll attract clients. Plus, you’ll have access to live monthly personal group mentoring session and a private online community for each course. We also offer two 5-day, in-person intensives that are “done with you events” so you can focus on your company and launch either your business or new product/program in record speed. My program is designed to give you everything you need to create and launch your coaching business within a 2 to 3 month time-frame. Some have successfully launched as early as a few weeks into the program. Others have taken much longer. Attendees typically spend 3 to 5 hours a week at minimum. Those seeking to hit the fast lane early on may spend up to 25 hours a week on course work and your business. But whether you’re dedicated to a fast track or prefer a more leisurely pace, the right approach is the one that feels most comfortable to you and leads you to the goals you establish. There are many reasons why some programs work and others don’t. Those who’ve been disappointed in other trainings – myself included – frequently cite the incomplete nature of the information provided. You may get all the pieces but then you have to spend countless hours trying to put the puzzle together (usually on your own). Or you struggle to deepen your understanding of the high-concepts presented in many of these programs only to be offered personal coaching (for thousands of dollars extra) to get the real answers and strategies you need. There are many programs to choose from, but none of them are focused solely on the fastest and easiest ways to attract clients. I’ve designed this program to make sure you act according to your true desire, cut through the white noise of a competitive marketplace, and avoid the common pitfalls that threaten many business owners – experienced and inexperienced alike. If you’ve tried other programs and didn’t achieve the success you expected, I would encourage you to look at this as a fresh start. We begin with what you’ve already got in place and fast track you along your way from there. It’s an approach that has consistently catapulted new business owners and inspired lifelong entrepreneurs in a variety of specializations. In particular, I’m proud of the fact that it frequently produces new revelations and insights that have ended up shaping the direction of products and services offered throughout the world. To make sure my program works for you, I stress commitment. I am devoted to your success, but if you aren’t creating the time and space necessary or putting in the effort as the driver, your results will be slow-coming. Without exception, a successful business requires devotion, focus, and energy. If you can commit to those things and learn to use them effectively, you’re already well past the point where many others get sidetracked. I should warn you: I’m an achiever and I’ll run as fast as you can – it’s in my blood. No. This program is comprehensive, covering a lot of ground rather quickly. I have intentionally broken it up into bite-size chunks. This allows you to easily absorb the individual components and still have a life, creating your business along the way. Once you complete a course module, you’re free to start the next. I want you to be rock-solid ready to proceed into each module and not have to backtrack or start over because you weren’t 100% certain or prepared for the next step in the process. I’ve developed this system to provide step-by-step training that builds on itself as you progress – an approach that is proven to promote the highest levels of retention, integration, and overall success. In fact, what I really want is for you to have these marketing and business skills in your bones so you can go far with this knowledge. That said, if you’re more interested in the fast track, you can advance as quickly as you desire, as long as each prerequisite course is complete. I’ve given you the keys to the car and the road to travel – charge ahead at your own speed! You’ll just need to ask, and I’ll open the gate. If you’ve been in business for a while, you already possess a solid foundation on which to build. So think of my program as similar to hiring a business efficiency expert – someone on-call who leverages the latest technology and best practices to provide you with profitable alternatives to increasing your revenue streams and strengthening your client base. The bottom line is this: if you aren’t making the money you want, attracting quality clients, or getting the repeat business you desire, there is something here for you. This program specializes in strategy and implementation. You’ll learn to think differently and be able to produce the results you really want, efficiently and consistently.